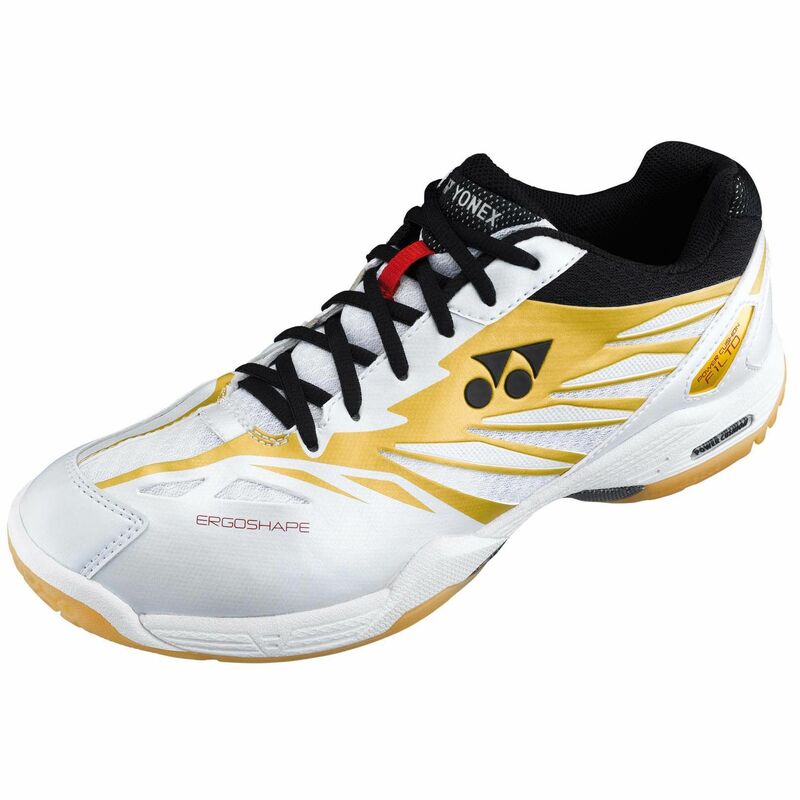 The Yonex SHB-F1LTD men’s badminton shoes are designed to offer extreme comfort, performance and lightweight. The shoes are the lightest in Yonex history. Superb comfort is provided by the Double Russel mesh that ensures up to eight times more air-exchange than traditional mesh. To give comfort and stability for the forefoot and toes the shoes utilise scientific contouring while the Hyper msLite midsole is 10% lighter than standard high performance midsoles and offers increased stability and comfort. 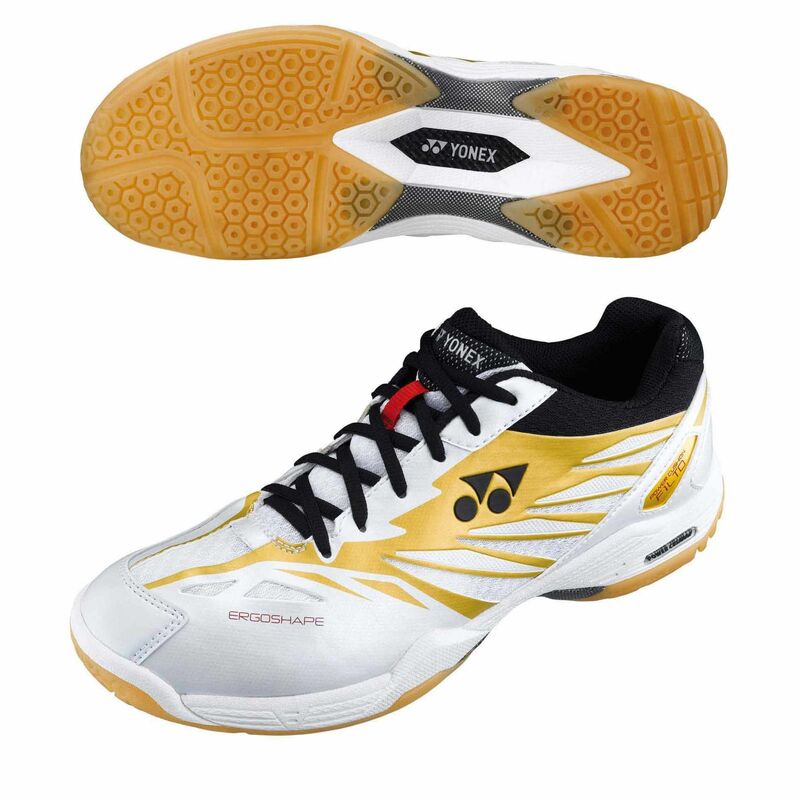 Extreme durability in different conditions is possible due to the Toe Guard III which is three times stronger than synthetic leather. for submitting product review about Yonex SHB-F1LTD Mens Badminton Shoes.